Sales of midsized MPVs in Europe continue to decline with a loss of 13% in the first quarter of 2017, to just over 200.000 units. Only 4 nameplates improve their volume over the same period last year, of which one by less than 100 units, as consumers are showing a growing preference to crossover models that offer a similar high seating position but are more hip and trendy than MPVs, despite the obvious benefits of the latter in terms of interior space and practicality. Volkswagen increases its dominance of the segment and now controls over 25% of the segment sales with its two nameplates Touran and Golf Sportsvan, as both lose less than the segment average. 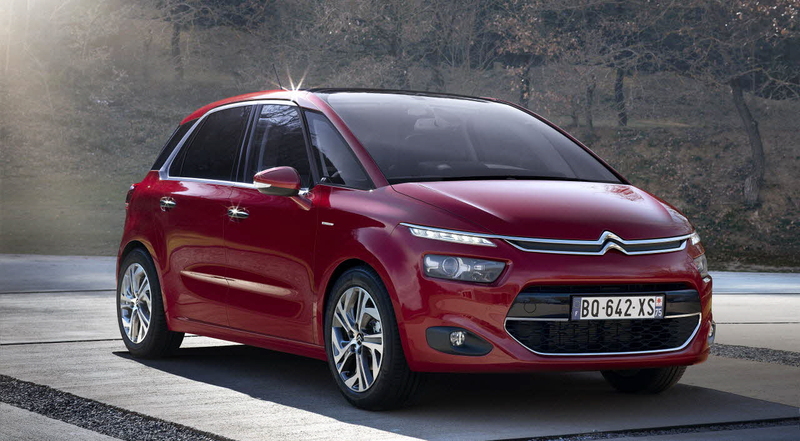 The Citroën C4 Picasso also does slightly better than average but drops to second place from first in the same quarter last year, before the Touran passed it to take the full-year crown. The midsized MPV segment in Europe continues to shrink in 2016, with sales down 3% for the full year and down an even more painful 7% in Q4. In both periods, 7 models of the top-10 lost volume and in Q4 six of those did that with double digits. The top of the ranking is completely reshuffled from 2015 as the former numbers 1, 2 and 3 are now down to 2nd, 6th and 4th place. The Volkswagen Touran took the lead of the segment for the first time ever in Q3 and held on to it for the full year. 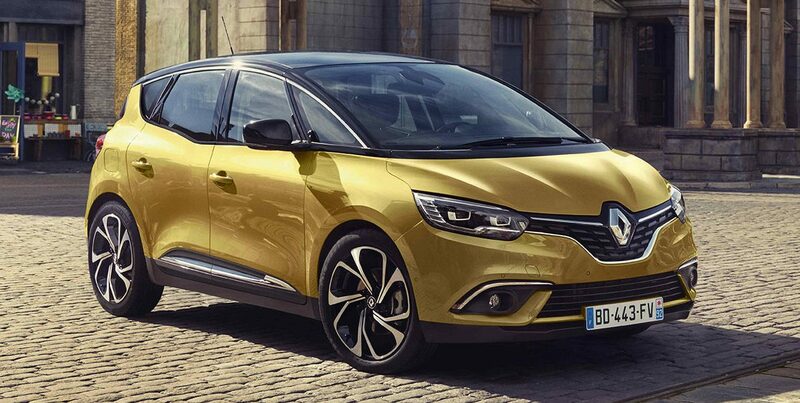 This is the first time ever that a French car does not lead the midsized MPV segment, as the Citroën C4 Picasso loses 4% and the Renault Scenic is the biggest loser of the remaining models in the segment as its new generation is about to hit showrooms. As a result, we now find an MPV from a luxury brand on the podium for the first time ever: the BMW 2-Series Active and Gran Tourer. 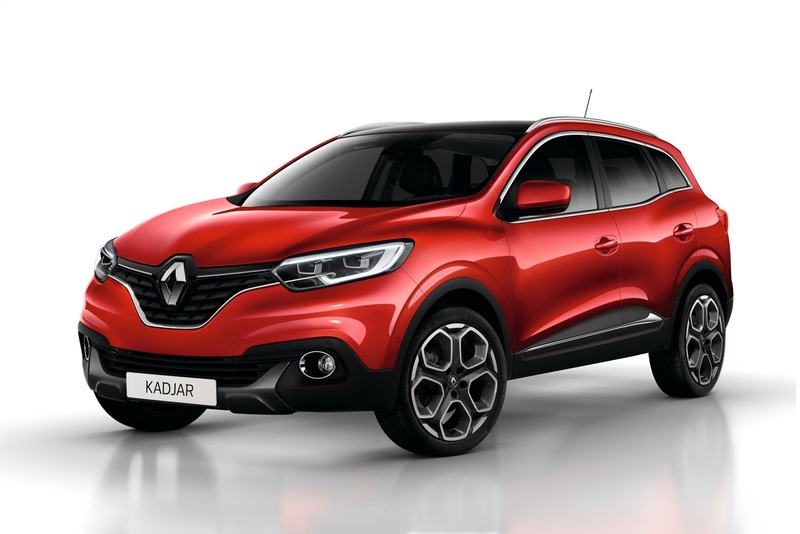 Snap poll: which French family chariots do you prefer? 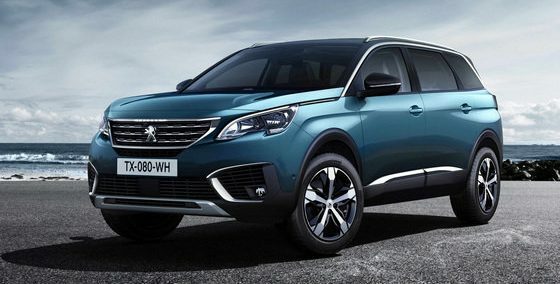 Following our snap poll last week on which of the VAG crossovers our readers preferred, this week I thought we’d jump off from the debut of the newly crossover-ized Peugeot 5008 and ask our reader the question: which of the French family chariots do you prefer? The midsized MPV segment in Europe has been very stable in volume for the past couple of years, alternating single digit growth and contraction, and continues that stability in the first half of 2016 with sales up just one percent. That still compares negatively to the overall market, which grew by 8,8% in the same period. Individual model sales are much less stable, with a few big winners and one big loser in the segment. The leader is unchanged for now, as the Citroën C4 Picasso actually gains share with a 5% increase, but it’s under heavy pressure from the new generation Volkswagen Touran, which is up 37% on its previous generation last year and outsold the Picasso by 150 units in Q2. If the Touran manages to grab the segment title by year-end, that would be the first time for the model, whose highest ranking so far has been a 2nd place in 2004 when the first generation was still fresh. The biggest winner in the first half is the BMW 2-Series Active/Grand Tourer, adding 56% to its volume of last year, when the 7-seater was not yet available and the Active Tourer was still in start-up mode. A third place in the segment is nonetheless an impressive performance for the premium-priced model from a brand that has had no offering in the segment before.